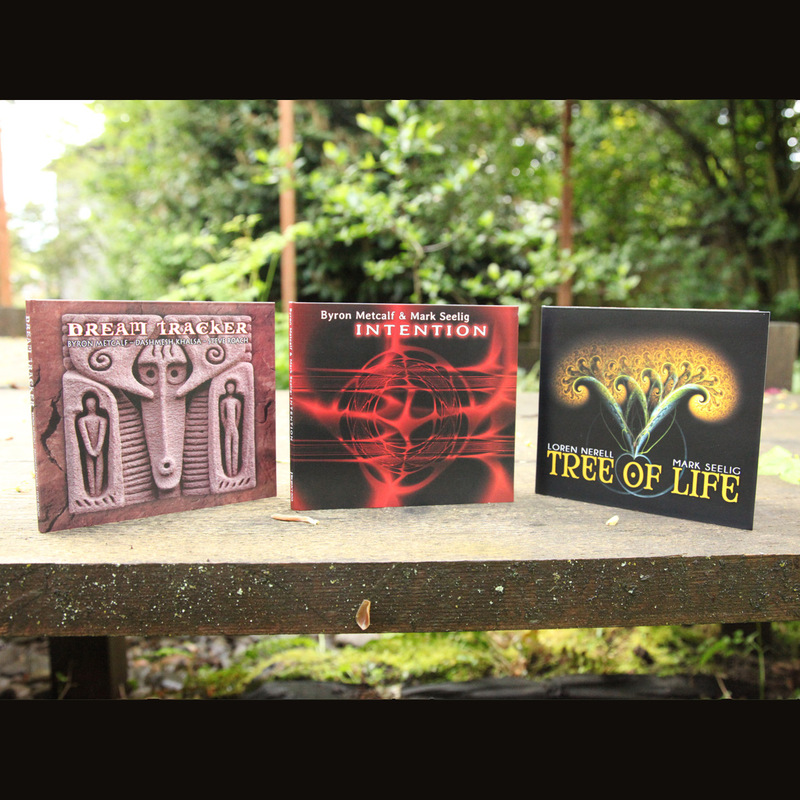 The essential ingredients of ancient and contemporary shamanic trance states are fully activated in this highly potent release from 2010, now back in print on Projekt. With living, breathing percussion, didgeridoo and soundworlds, the end result is full-blown alchemy, covering a wide range of ecstatic dreamtime flow: rhythm, breath and expansion. | Read the full description here. Also available as a 2-pack, Intention + Tree of Life, here.